"God Rest Ye Merry Gentlemen, 1913"
The Voices of Christmas Yesteryear collection includes vintage recording of Christmas music many from wax cylinder recording. All of them are delightful and will make a splendid addition to your Holiday Soundtrack. Thomas Edison filed for a patent on his Phonograph on Christmas Eve of 1877. It is little wonder that Christmas Records became such an prominent and well loved part of the Holidays and the Recording Industry. Actually, Edison seems to have quickly lost interest in the device, at least temporarily. The phonograph had been an outgrowth of his work on improving telegraphy, and he was using the profits from his telegraph patents to fund his research lab in Menlo Park and the beginnings of work on his electric light. Edison's phonograph was a relatively straightforward device; the biggest surprise in its development was that no one had put one together sooner! Alexander Graham Bell began experimenting with sound recording and formed the Columbia Phonograph Company. 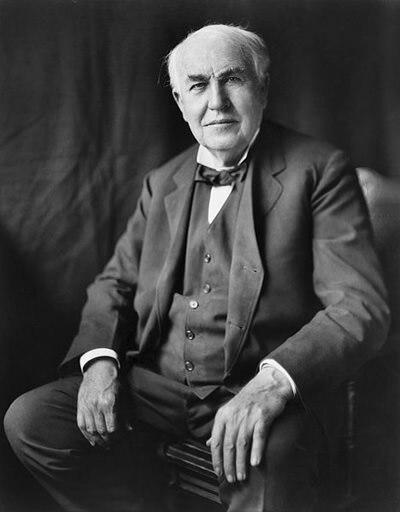 Competition reignited Edison's interest, and the recording industry was born. 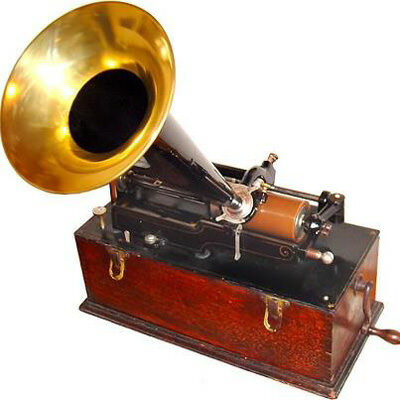 The growth of the phonograph industry created a need for recorded music to play on the devices, and selling Christmas Music in season was a natural. The Christmas Holiday did not always hold the significance it does today. During the Protestant Reformation of 16th and 17th centuries, much of the celebratory elements of Christmas were abandoned altogether, and the Puritans who settled in New England took a particularly dim view of the holiday. 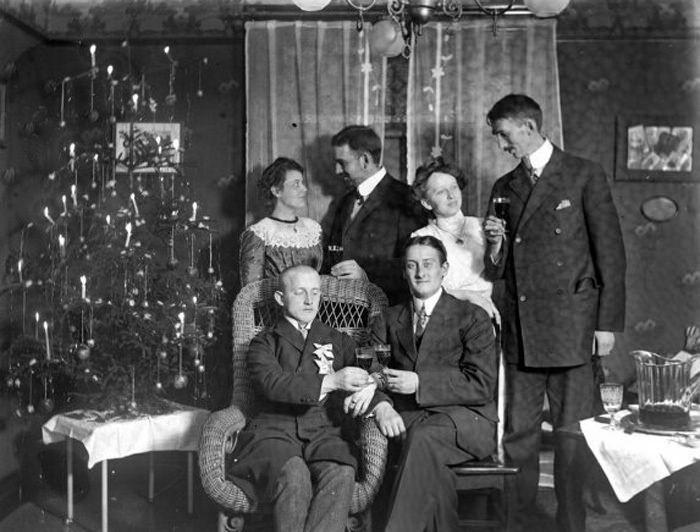 Dutch and German settlers in the New York and Pennsylvania helped to bring Christmas back, and interest in England began to grow during the first half of the 19th century. In 1843, Charles Dickens published A Christmas Carol, and by all indications, Christmas was back to stay. This collection of Early Recorded Christmas Music is from between 1900 and America's entry into The Great War (WWI, 1917). There are a few newer recordings, including "The Only Thing I Want For Christmas Is Just To Keep The Things I've Got" from 1939, the beginnings of WWII. The sound quality of these recordings is not always the best, which reflects the state of the technology of the first two decades of the twentieth century. Most of the songs will be familiar to modern listeners, although there are some "new" tunes. Imagine how delighted Santa will be when he comes down the chimney, and hears songs coming from your new MP3 player that had been originally recorded on wax cylinders! Be the first to comment on "Voices of Christmas Yesteryear"